A Catholic university is challenging the HHS Mandate for its right to carry out its mission according to its religious values. Awaiting final decision from the district court following the government’s voluntary dismissal of the case. Ave Maria University v. Azar. The Becket Fund for Religious Liberty (n.d.). Retrieved from https://www.becketlaw.org/case/ave-maria-university-v-price/. Ave Maria University v. Azar. (Apr. 04, 2019). https://www.becketlaw.org/case/ave-maria-university-v-price/. "Ave Maria University v. Azar." The Becket Fund for Religious Liberty. Accessed [Apr. 04, 2019]. https://www.becketlaw.org/case/ave-maria-university-v-price/. Jim Towey, President of Ave Maria University, knows first-hand the immense value religious people of all faiths bring to the public square and is determined to stop the Administration’s efforts to push them to the margins. Towey worked with Mother Teresa for 12 years, and saw her establish AIDs clinics and homeless shelters, then served for 4 years as President Bush’s director of faith-based and community initiatives. Towey brought this understanding and vision to Ave Maria, a Catholic University dedicated to transmitting authentic Catholic values to students, who can then carry those values to the world. But the Obama Administration’s contraceptive and abortion mandate threatens the very faith that animates Ave Maria’s mission. The federal mandate has put Ave Maria in a terrible position: Either it betrays its faith and covers the drugs, or else it ends employee health benefits and pays hundreds of thousands in annual fines. 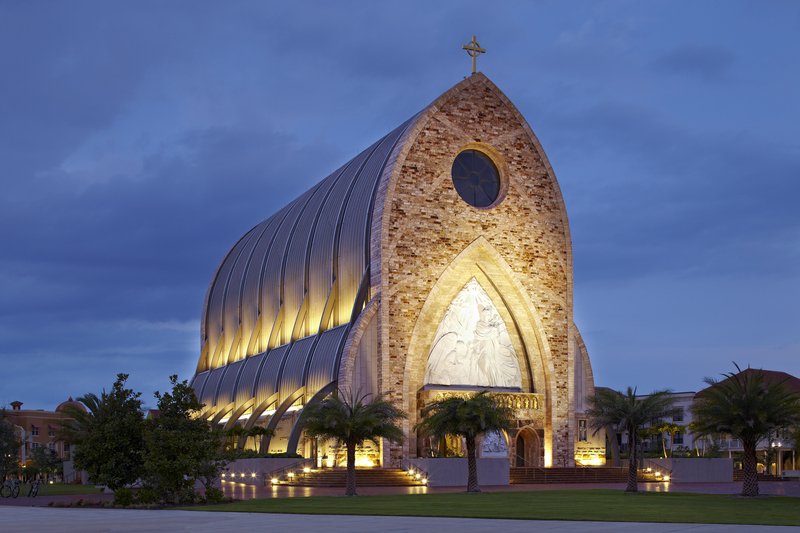 Ave Maria’s renewed lawsuit was filed on August 29, 2013 in the U.S. District Court for the Middle District of Florida. On October 28, 2014, Ave Maria won a preliminary injunction.